South Africa will complete the process of migrating from analogue to digital television by December 2013, Communications Minister Radhakrishna Padayachie has stated. The analogue switch off date was originally set for November 2011 but has since been changed to December 2013 by government. 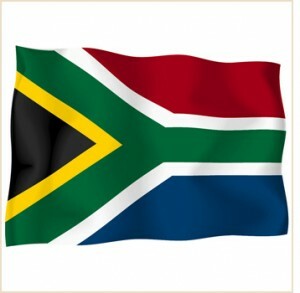 The minister also confirmed South Africa would adopt the DVB-T2 standard for the process.